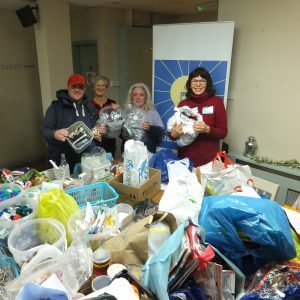 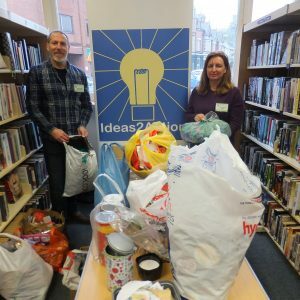 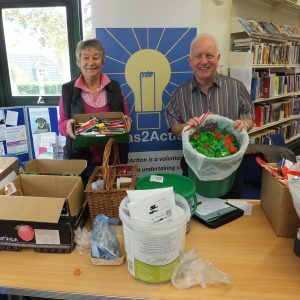 Donations were received from 87 households, plus five hospital departments at Canford Heath Win on Waste on Saturday 10 November at the Coffee House Cafe. 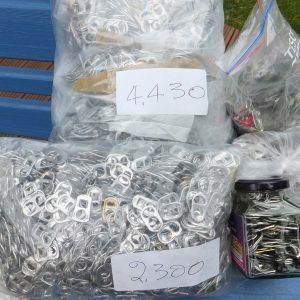 These are all helping 12 good causes. 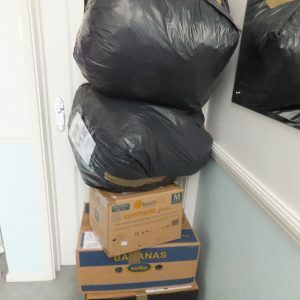 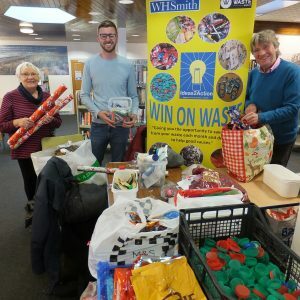 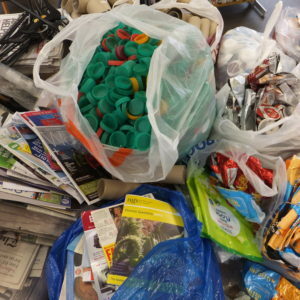 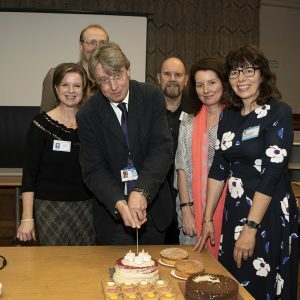 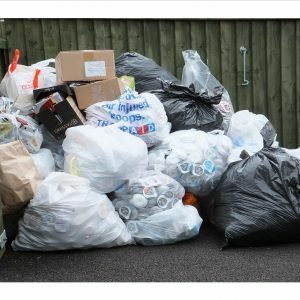 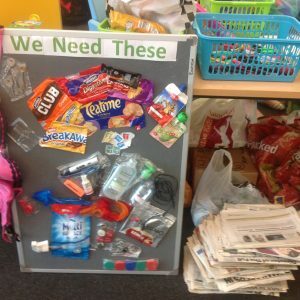 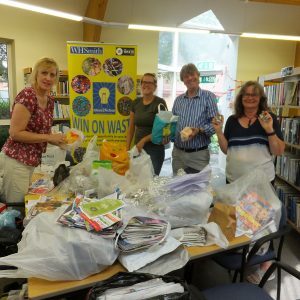 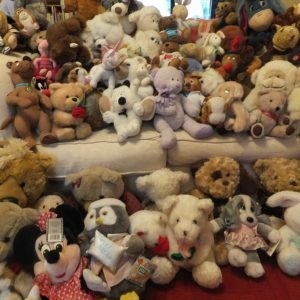 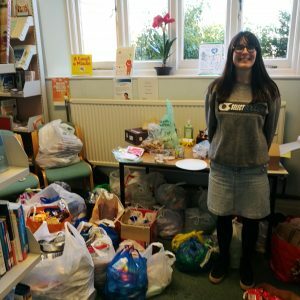 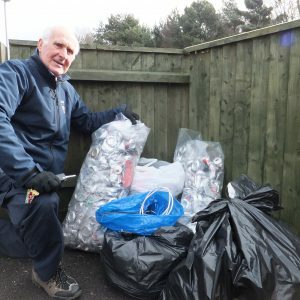 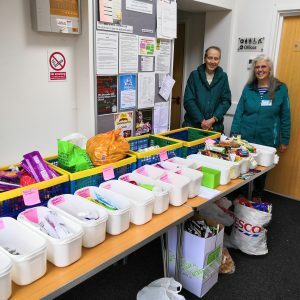 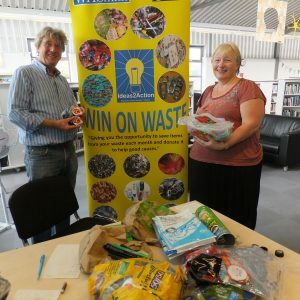 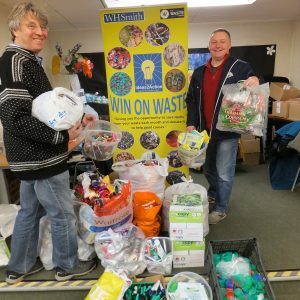 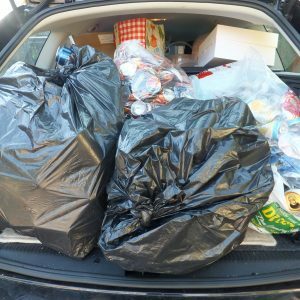 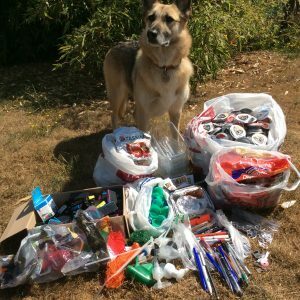 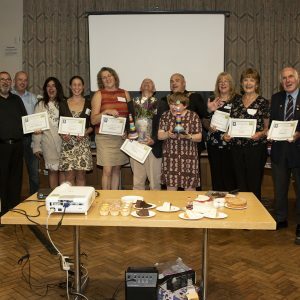 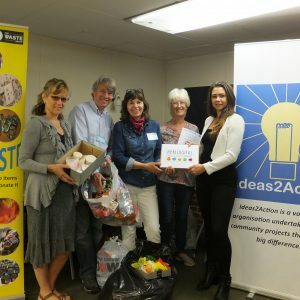 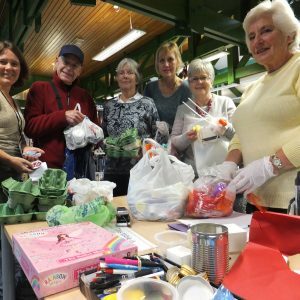 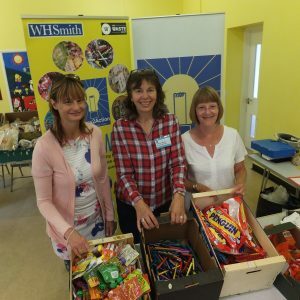 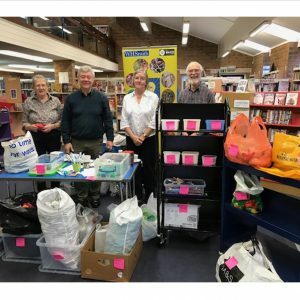 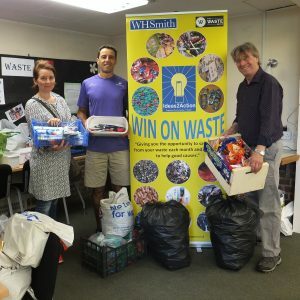 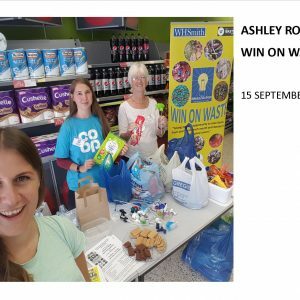 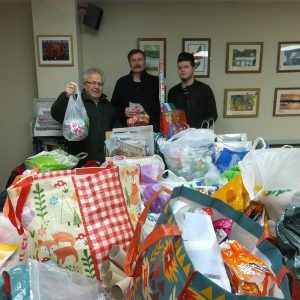 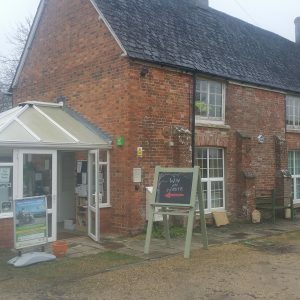 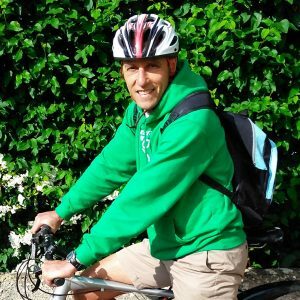 This entry was posted in Latest News, Win on Waste - Canford Heath on November 12, 2018 by Monique Munroe.